With 35 Designers, India Runway week celebrated fresh fashion by young talent and provided an opportunity to designers to share a big platform with senior established names from the Fashion fraternity. The first day commenced with a collection 'My Best Friend' by Jenjum Gadi. As the name suggest this Indo-Western Collection was dedicated to the bridesmaids, which was followed by the collection of Designer Masumi Mewawala, whose collection showcased effortless finesse coupled with vibrant styles in the form of innovative Indo-Western outfits. Other designers, Manish Patel, Vishala Shree, Megha, Varija Bajaj, Anvita Deo, Rohini Gugnani, Mukti Tibrewal and Manish Gupta too kept the level high for the day with best and new collections for the season. Manish Gupta's show had a social message by PETA to avoid Leather, a mascot walked the ramp having slogan of No Leather to spread the message. Second Day kicked off with the show by students from Fashionista, The School of Fashion Technology. The collection displayed by the students, manifested a spectrum of tradition and modern ferocity. It was followed by Kaaisha Studio by Shalini Gupta, whose collection was graced by the Showstopper actress Madhurima Tuli. Other designers for day 2 were Farzana Rahman, Ashfaque Ahmad, Rajdeep Ranawat, Deeksha Sharma, Surbhi Jain, Sanya Garg, Rifali Chandra, Jigar & Paneri Gosar, and Sagar Tenali who kept the breath on hold with their collection. The finale day was a much awaited one as it had the celebs like Amyra Dastur, Ajaz Khan and Taapsee Pannu to walk the ramp for the Designers. The collection of Designer Sameer Junaidi was portrait by Actress Amyra Dastur and Ajaz Khan, while the grand finale has actress Taapsee Pannu for designer Tanieya Khanuja. 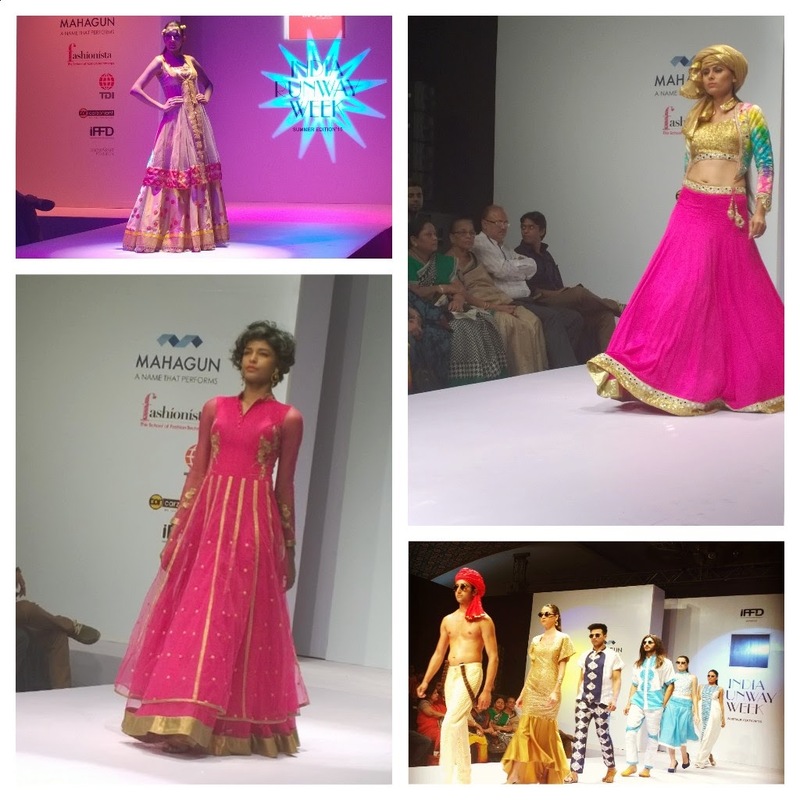 On the finale day collections by Vanica Chhabra, Govinda Raju, Neha Yadav, Sweta Kedia, Rahul Kapoor, Samyuktha, Anup Bisani, Suvagata Saha, Bani Khuranna, Akassh K Agarwal, Moet Barar & Rajni K Sethi were also showcased the received the appreciation from the fashionistas. 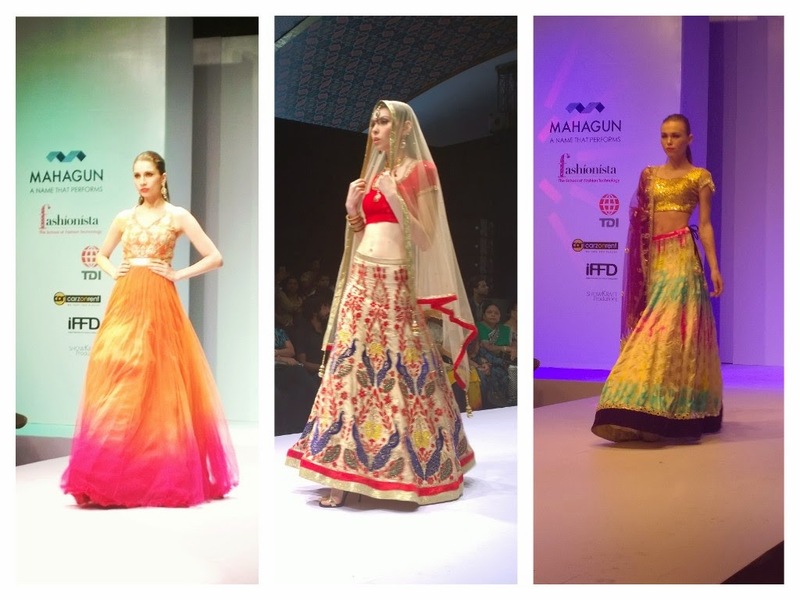 The gen next designer Rahul Kapoor was amongst the most liked designers during the Runway Week. Good work by Indian fashion designers on traditional patterns. It reveals that they are also very enthusiastic fr growth of clothing industry of India.